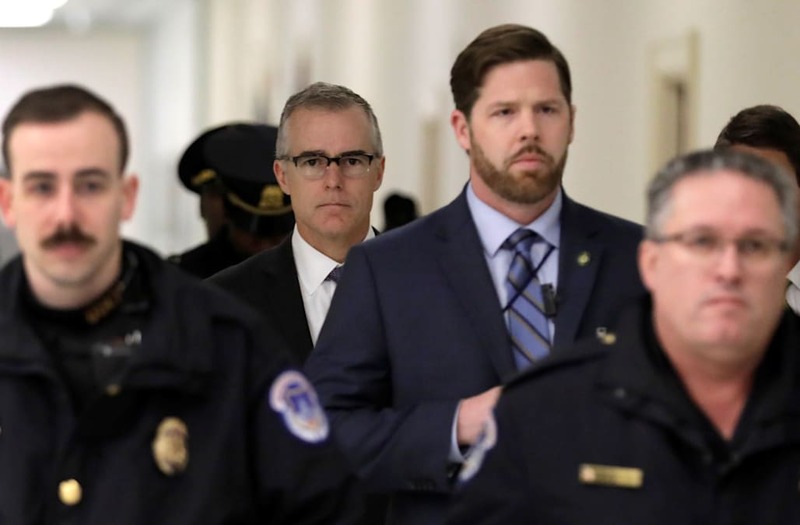 Former FBI Deputy Director Andrew McCabe reportedly took contemporaneous memos about his interactions with President Donald Trump, among other things. McCabe said his firing on Friday was a political hit job. The Justice Department said he misled investigators. McCabe could be a potential witness for special counsel Robert Mueller. That's because he might be able to corroborate the testimony of his former boss, James Comey, about Comey's interactions with the president.